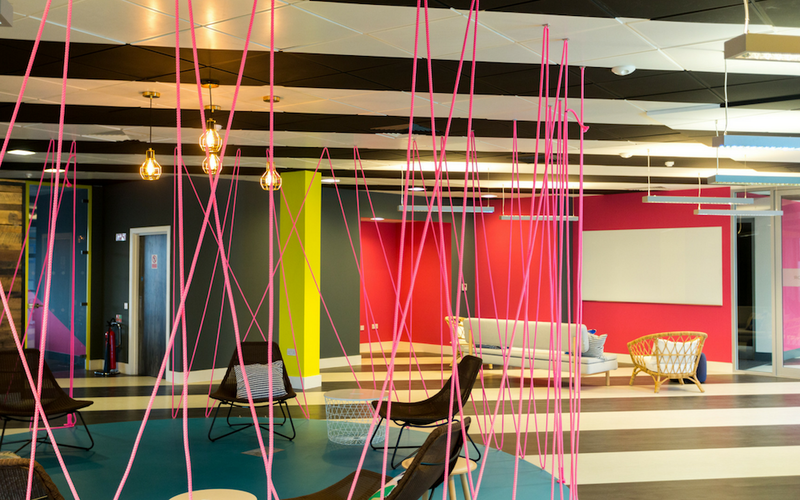 Whether you’re a creative collaborator in need of an occasional workspace, a small team incubating an innovative new idea, or an expanding workforce in need of private studio space, Huckletree has got you covered. Up until now, we’ve been welcoming members through the doors of our three London locations; Huckletree West; Shoreditch; and Clerkenwell. Now we can say we’ve gone global as we welcome you to join us behind the doors of Huckletree D2 Dublin. Opening our first international location ignites a new beginning for our global network. 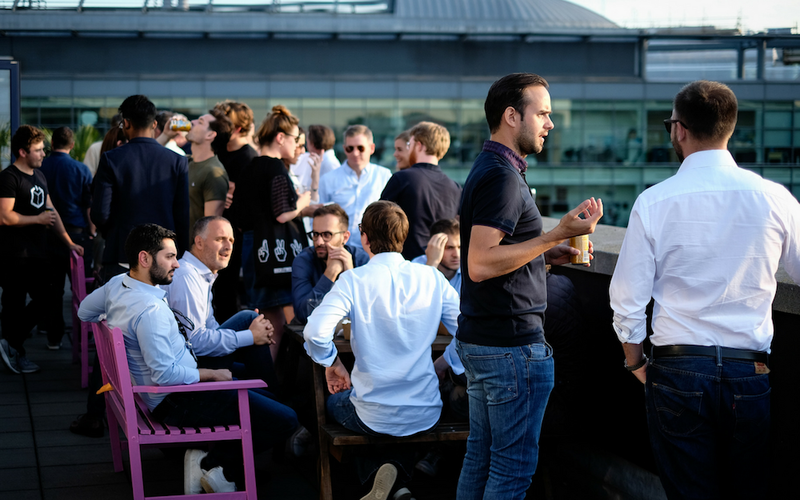 Every new connection leads to another and becoming a member at Huckletree D2 allows you the space to connect and plug directly into the tech scene both here and in London. Establishing a connection between the thriving network here and our London locations is the key to our coworking ecosystem. Our unique open membership invites Dublin members to spend up to 5 days a month working from any of our London locations and vice versa. 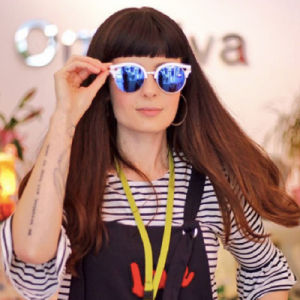 This includes unlimited access to our London events, perks, community and mentors. Situated on Dublin’s Pearse Street, built in 1824, The Academy is a cherished landmark steeped in cultural history. Previous to housing Twitter’s Headquarters, it was established as an Oil and Gas company before being frequented by esteemed Irish musical performers, political speakers, playwrights, and eventually becoming a cinema. So, whether literary, political, entertainment, business, or tech, this building has always been home to innovation. People have been gathering here to tell stories for over a century and we’re proud to share the rich heritage alive inside these walls with the rich culture of our members. ‘Dubh Linn’ translates to ‘Black Pool’ referring to the River Liffey that runs through the city. Dublin today has a deep pool of talent and culture. Located at the heart of a prime communication hub, Huckletree D2 is neighboured by valued cultural and academic treasures such as Trinity College and Science Gallery, with Dublin’s own tech cluster Silicon Docks also just a stone’s throw away. Have we mentioned Huckletree D2 is really good looking, has a good sense of humour, and loves long walks to the Forest Room? Oh yeah, we have a Zen Garden! And a rooftop terrace! Our breakout areas encourage collaboration and brainstorming away from your desk. We’ll also start or end the week with Wellbeing Sessions, which will include yoga and meditation. Members can also enjoy Growth Tuesdays every week, sharing breakfast and getting a chance to proactively ask questions and share inspiration with other founders and industry experts. Our members drinks every Thursday afternoon also encourages members to meet those they’re sharing their space with. In January we’ll be launching a diverse calendar of panel discussions, workshops, hackathons, pop-up performances, and masterclasses. Members can also hone their pitching skills, among other useful VC-impressing attributes in our three-month long Alpha Programme. Basically, we’ve got a whole lot going on behind our D2 doors and becoming a member gets you access without having to sweat the small stuff like service rates, internet, etc. We understand that depending on their needs, our members will have a different approach to how they work. 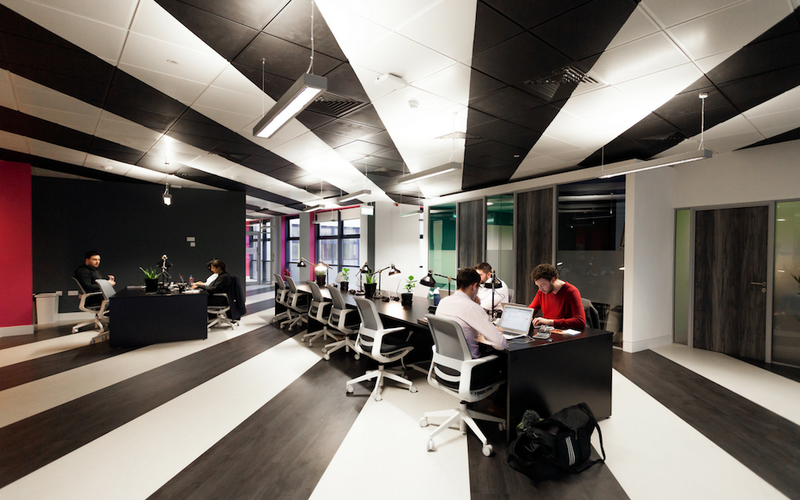 Our diverse range of workspaces will enable you and your ideas to flourish. Take a look at our Membership Options. Better yet, book a tour; our D2 Team would love to grab a coffee with you, just email us to set up a time…the kettle is already on!